We are excited to announce that Joy Ranch will be hosting the 2-DAY Empowered to Connect Conference, featuring practical teaching in a safe and supportive community, geared to equip families, churches, and professionals to better serve children impacted by adoption and foster care. This workshop features Trust-Based Relational Intervention methods developed by Dr. Karyn Purvis and Dr. David Cross from the Karyn Purvis Institute of Child Development (KPICD) at TCU, to help bring attachment and connection in families. 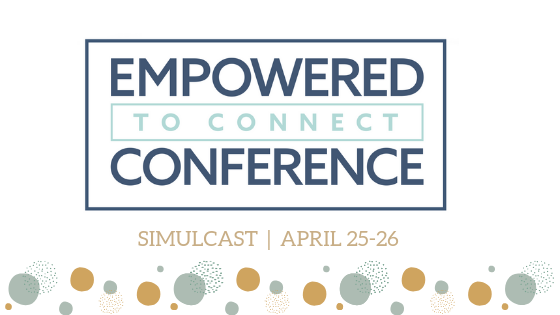 The two-day conference will be simulcast on Thursday, April 25th and Friday, April 26! For more information on this event, including how to register, click here! Our mission is to provide a safe, caring, and Christ-centered home to meet the spiritual, physical, emotional, and social needs of children in crisis. Partner with us today! You can help provide for a child in need. Click here to find out more how you can support Joy Ranch in our mission. Be a part of what is happening at Joy Ranch! There are opportunities for churches, service groups, and individuals alike. Click here to find your spot! Our staff is more than just a group of employees: we believe that each team member is an essential part of the Joy Ranch family. Meet our incredible Joy Ranch team! Providing a safe home and ensuring holistic care. Joy Ranch provides a safe and secure home for children coming from difficult, painful situations. Some of our kids are in the foster care system, and some are placed here privately. All of our kids are considered a part of our family for as little or as long as they are with us. When our kids come to live with us, we ensure they have access to holistic care, including check-ups, dentist appointments, counseling services, and home cooked meals! Our mission is to provide a Christ-centered home, not just a place to live. Each of our cottages is set up 'family-style' with loving, relational house-parents. Our house-parents work alongside every child to love and care for them, while also advocating for them, empowering them, and instilling Christian values. 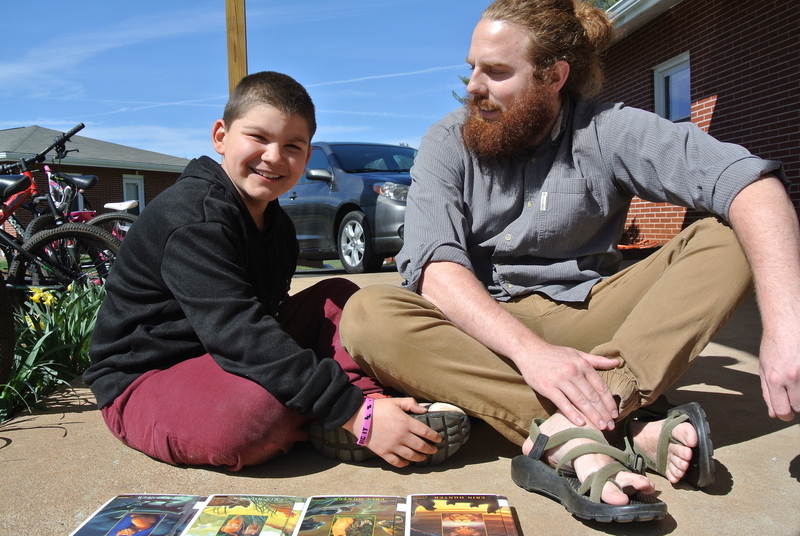 Joy Ranch works from a trauma-informed approach to ensure our children receive sensitive care. Expanding our reach to better serve our children. We are in the process of developing new ways to better serve our children! Our Ruby Handy Industrial Arts Building is underway! Here, teens can learn skills such as carpentry and mechanics. We are developing our Educational Resource Center, which will provide resources such as SAT prep and tutoring for our kids. We are also in the process of further developing our Independent Living House. Join now to start donating 3-30% of every purchase to Joy Ranch while you shop online at places like Macy's (7%), Home Depot (3%), and Sears (7%). Joy Ranch provides a safe, loving, and structured home for children from crisis situations. Our children have endured difficulties out of their control and need a place of refuge. We provide trauma-informed care, empowerment, and protection for all of our children in a family-style, home setting. Joy Ranch is a 501(c)(3) non-profit corporation. Your gifts are tax deductible. Joy Ranch is funded by faith through donations from individuals, churches and other organizations. 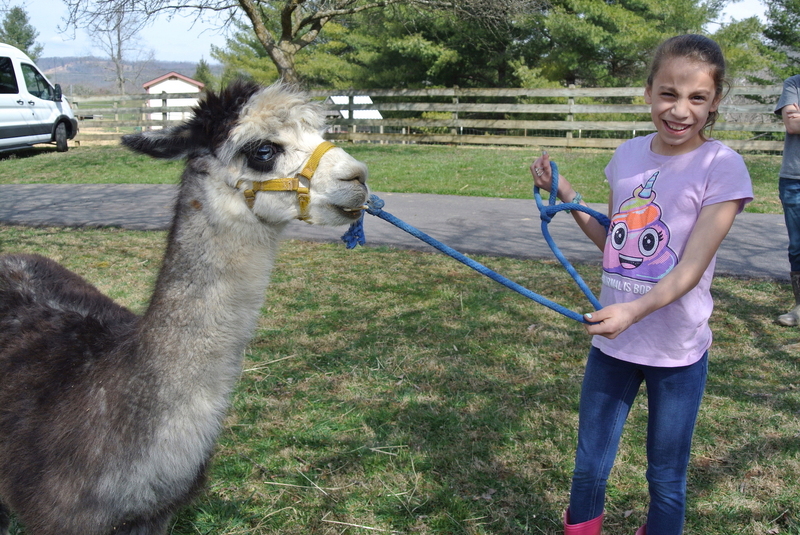 Joy Ranch is licensed by the state of Virginia but receives no yearly-allocated state funding. We abide by the standards for membership in the Evangelical Council for Financial Accountability.